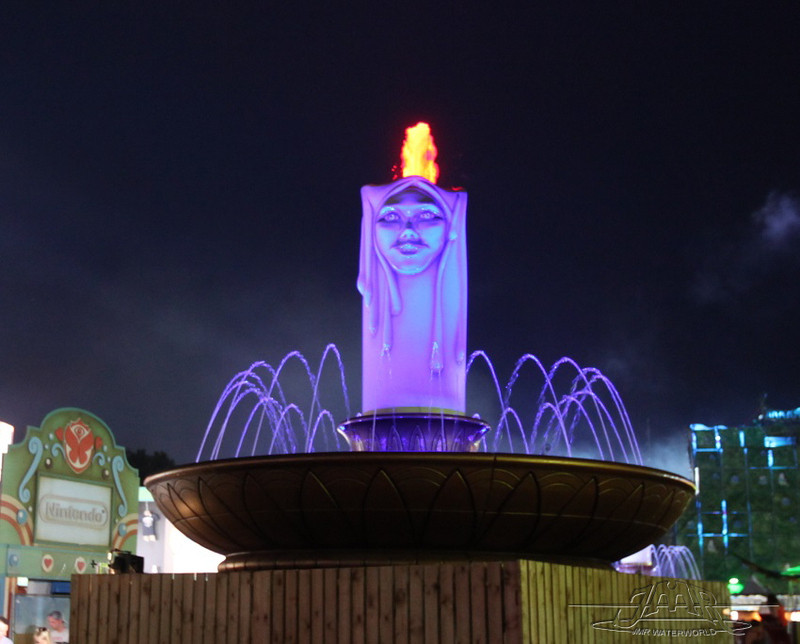 JMR Waterworld designd, build and provided the water fountains and candles on the main stage at the TomorrowWorld 2013 event in Atlanta. 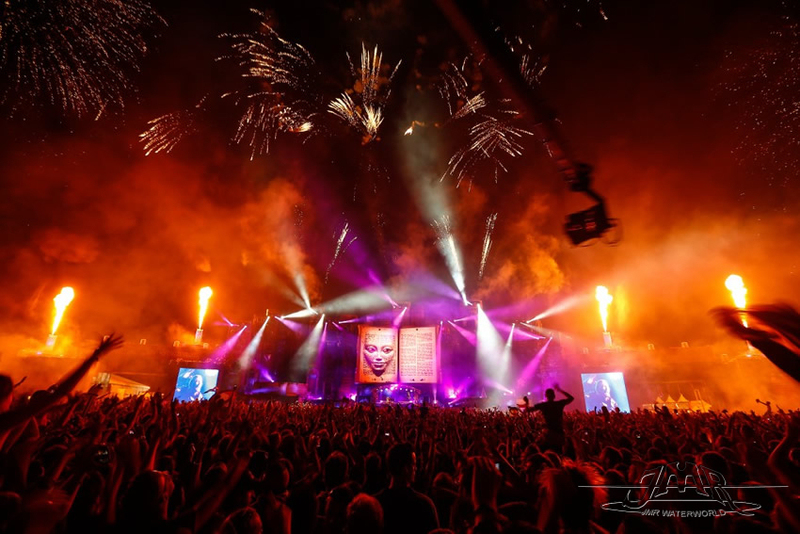 Below a picture, with the four JMR Candles (shooting huge flames), of the TomorrowLand 2012 event in Europe (Boom, Belgium) which has the same decor as the Atlanta event. A closer look at the JMR Candles which were used on the Atlanta event. Picture was taken this year at the TomorrowLand 2013 event (Boom, Belgium).